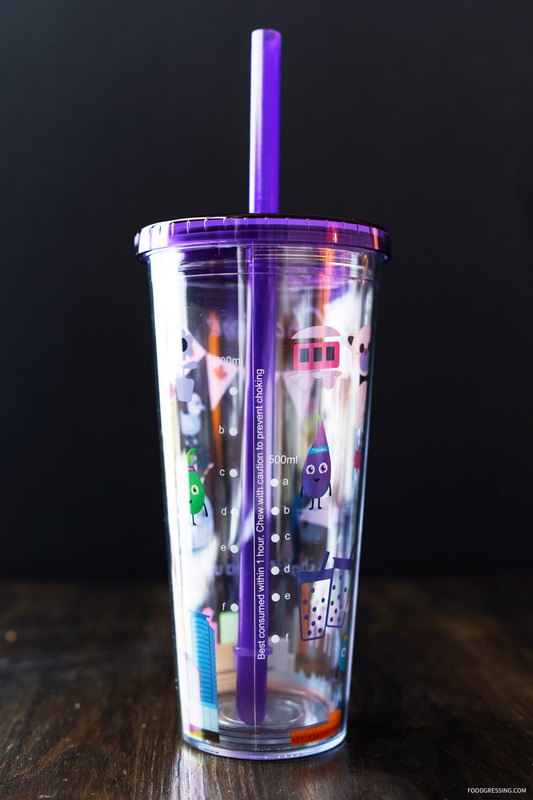 In an effort towards sustainability, Chatime BC has introduced a reusable cup kit. 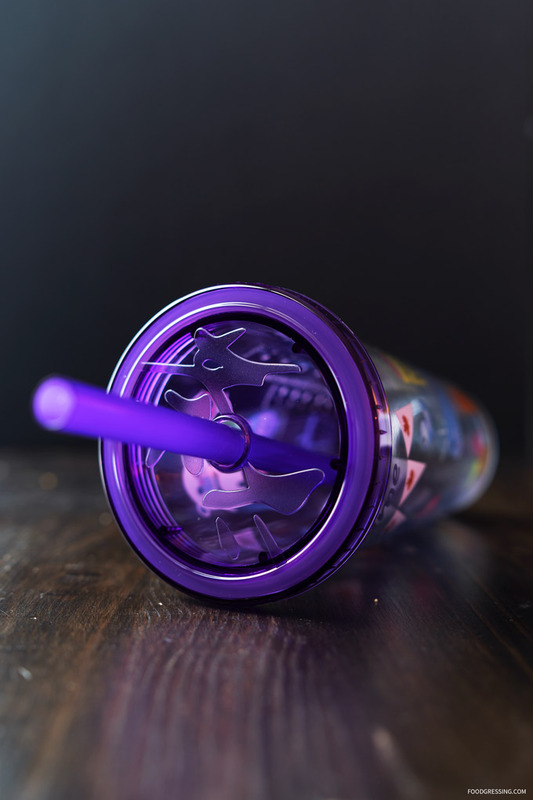 Priced at $10.99, the kit includes a BPA-free reusable cup, reusable straw and cleaner. 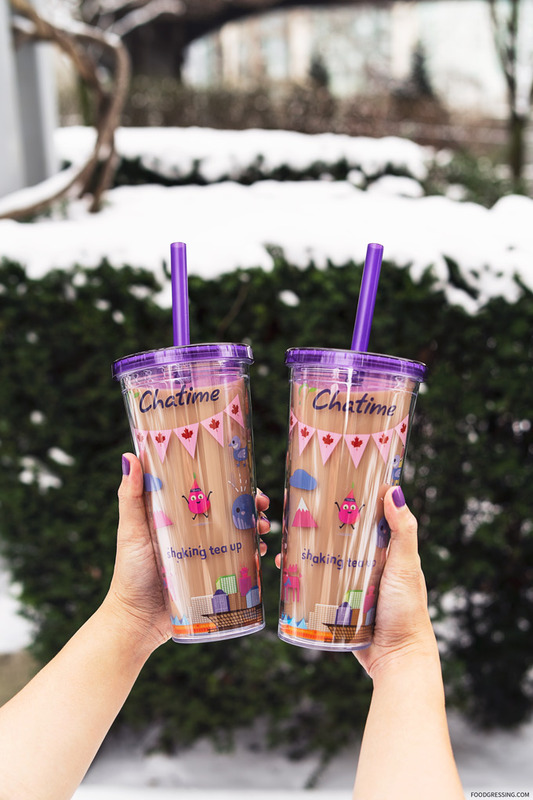 This kit is available in limited quantities right now at all Chatime BC locations. As I love Chatime, I picked up the kit at my local Chatime on Robson on the first day that it was available. My kit was fresh out of the shipping box and I was the first customer at that location to purchase it. I was really impressed with the cute design of the reusable cup. 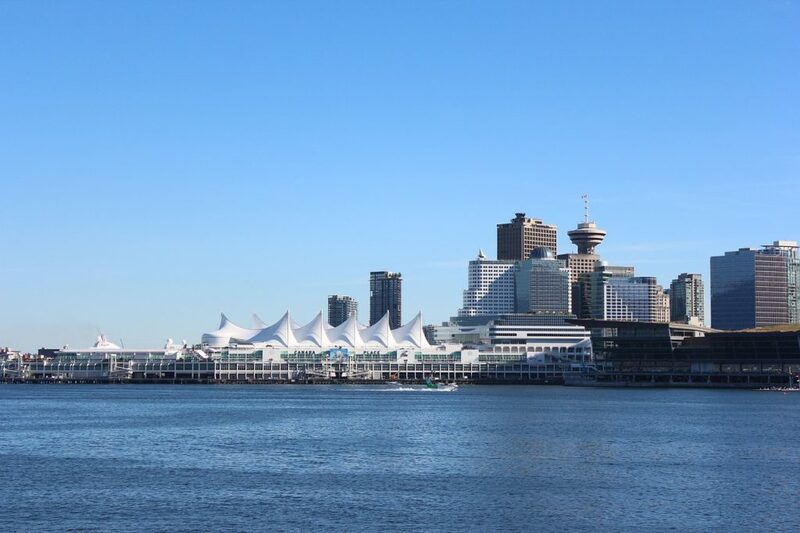 On the bottom part of the cup is the Vancouver Downtown Waterfront with Canada Place and its iconic white sails. On one side of the cup are volume markings. The lid features the Chinese characters for Chatime: 茶太. 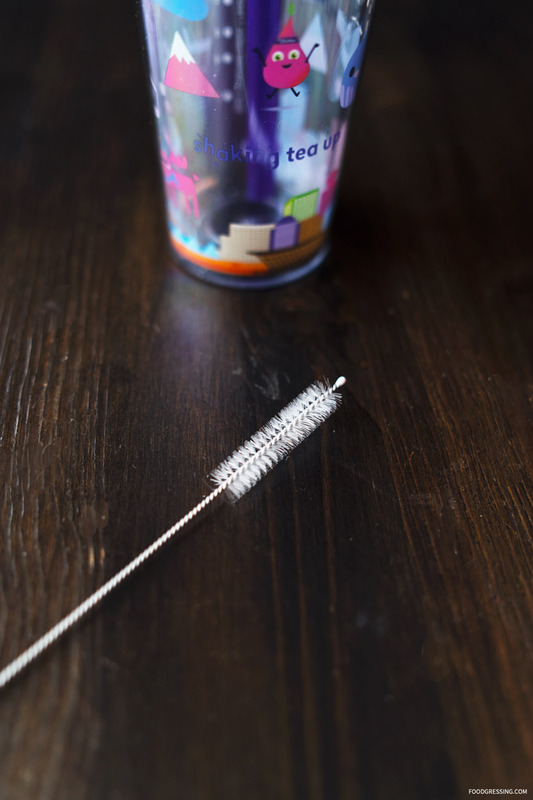 The kit came with a cleaner to help you remove any residue inside the straws. 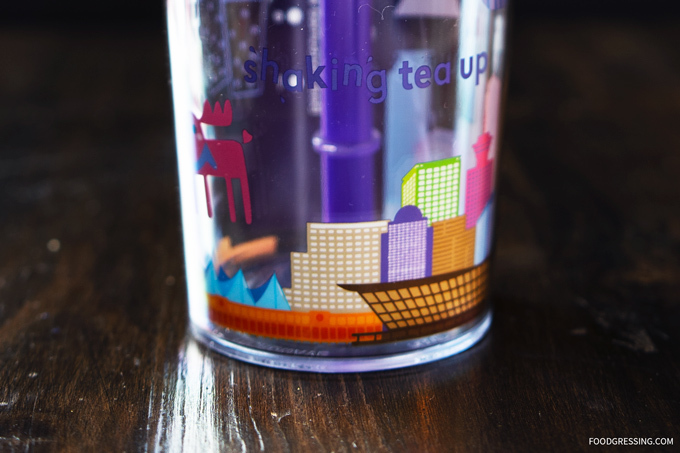 When you bring your reusable cup to Chatime, you get $0.25 off your drink purchase. Not a huge savings but it’s nice to be able to support sustainability initiatives. It’s too bad that Chatime BC did not opt for stainless steel straws which I think would last longer than the plastic ones they are offering. Overall, I like how cute the cup looks and enjoy it for its novelty factor aside from helping the environment.